Having good credit can be very helpful when taking out loans or applying for credit cards. 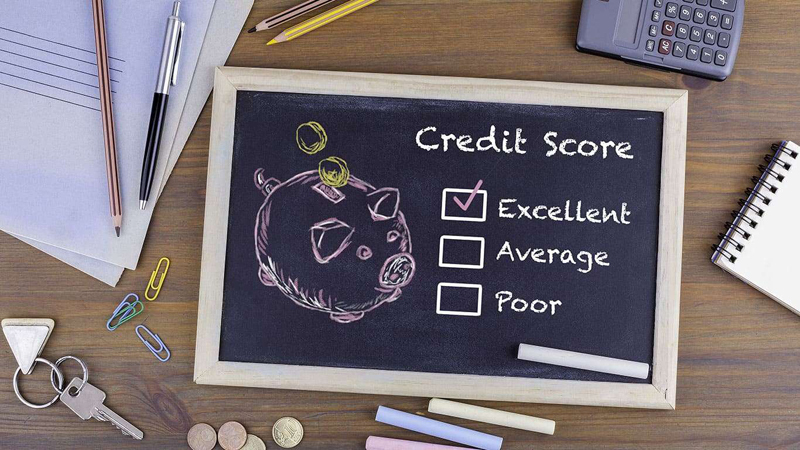 Your credit is the report card major financial institutions use when making decisions about lending money or extending consumer credit. This is why it’s important to stay on top of your credit score and review your credit report regularly. According to data that credit bureau TransUnion pulled for Credit.com, more than a quarter of consumers have bad or subprime credit. This is defined as having a credit score between 300 and 600. While a number of behaviors that hurt your credit are pretty obvious such as being late on payments, others can be quite surprising. Some of the ways you think you’re helping your credit may actually be messing with your score. Click or swipe through to check out 10 things that may seem like they help but actually hurt your credit. 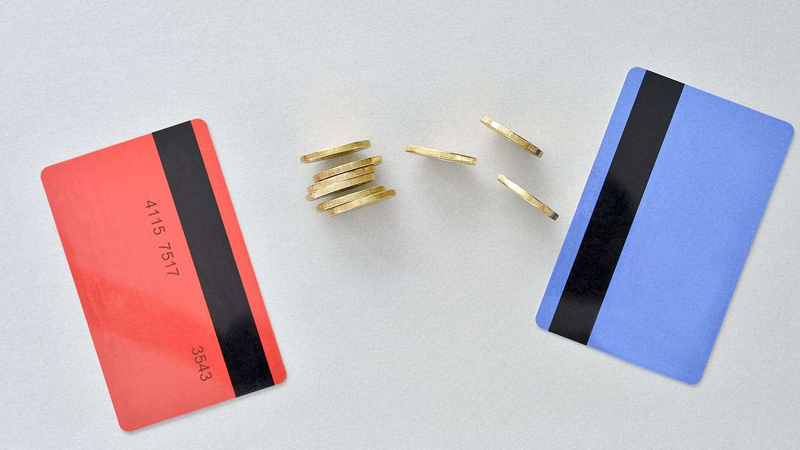 While it may seem logical that you should close some of the old credit cards you no longer use, the opposite is true. One of the factors that determine your credit score is your length of credit history. If you close an old credit card, your credit history becomes much shorter, which can affect your score. Additionally, closing a credit card reduces your available credit, which is another criterion used to calculate your score. Having less available credit will increase your credit utilization rate. For example, if you have an old credit card with a $5,000 limit and a new card with a $2,000 limit, your total available credit is $7,000. If you have a $1,000 balance on the new card, your credit utilization rate is roughly 14 percent. However, if you close the old credit card, your rate will shoot up to 50 percent. Even if you make your payments on time every month having a high credit balance can hurt you. It goes back to that credit utilization rate, which affects how lenders view your creditworthiness. 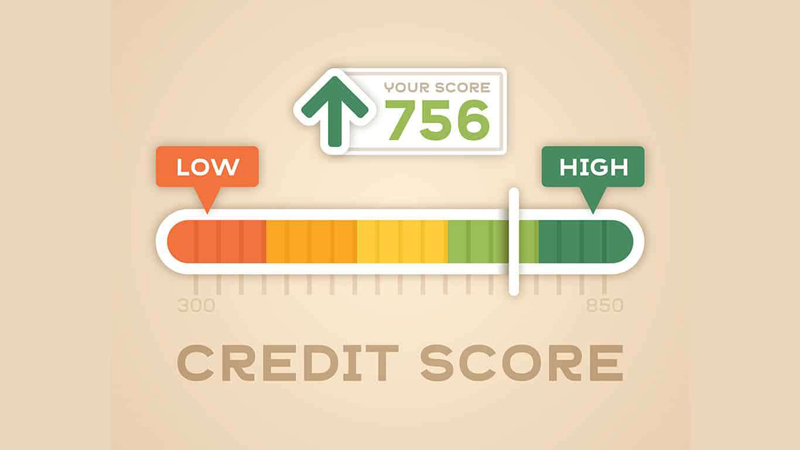 Having a low credit utilization rate will earn you a better score than if you’re close to maxing out your cards. 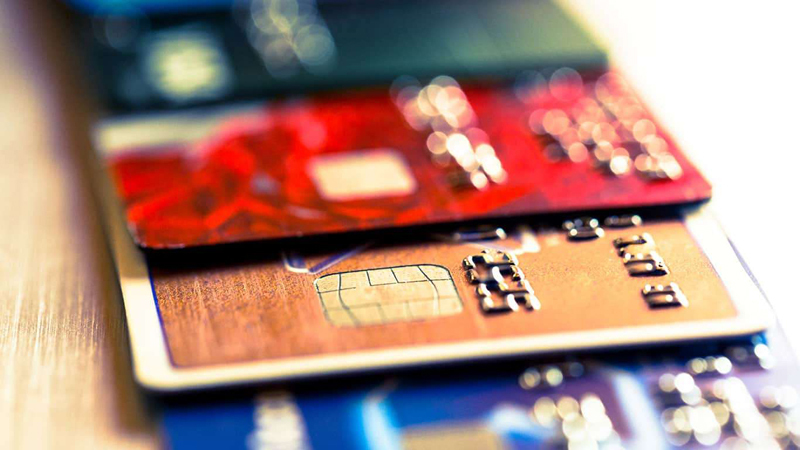 Paying off your card every month doesn’t guarantee a low credit utilization rate. Your available balance and credit limit are generally reported when your billing cycle closes. This means that even if you pay off your balance in full each month, getting close to reaching your credit card limit can lower your score. One in 5 Americans has a mistake on their credit report, says a Federal Trade Commission report. These types of mistakes can be damaging to your credit score. They could affect your likelihood of receiving credit or the terms of credit received. Make sure you review your credit report annually and keep an eye out for anything that looks unfamiliar or incorrect. You can get a copy of your annual credit report for free by going to annualcreditreport.com. If you find something that doesn’t look right, you can have it corrected by sending a dispute letter. If you don’t use credit, you don’t need to worry about having bad credit, right? Wrong! 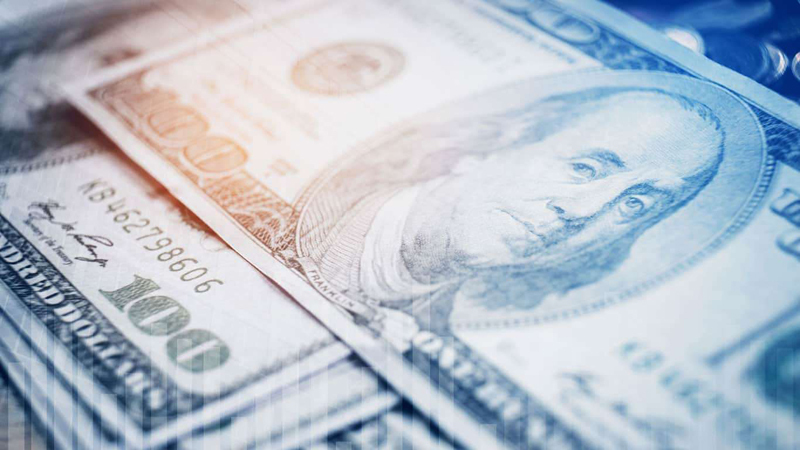 While it may seem financially responsible to put off using credit until you actually need it, not having credit history is a red flag for lenders. To build your credit history, you need to use credit. However, this doesn’t mean you have to go in debt to establish your creditworthiness. If you open a single credit card and pay off your balance in full every month, you can slowly but surely build your score. Using your debit card to pay for your next car rental may cost you more than the price of the rental itself. According to credit bureau Equifax, some rental companies will pull your credit report if you use a debit card instead of a credit card. This, in turn, can show up on your report as an inquiry, hurting your credit. In addition, if your credit does not meet the rental company’s criteria, you may not be able to rent from them. 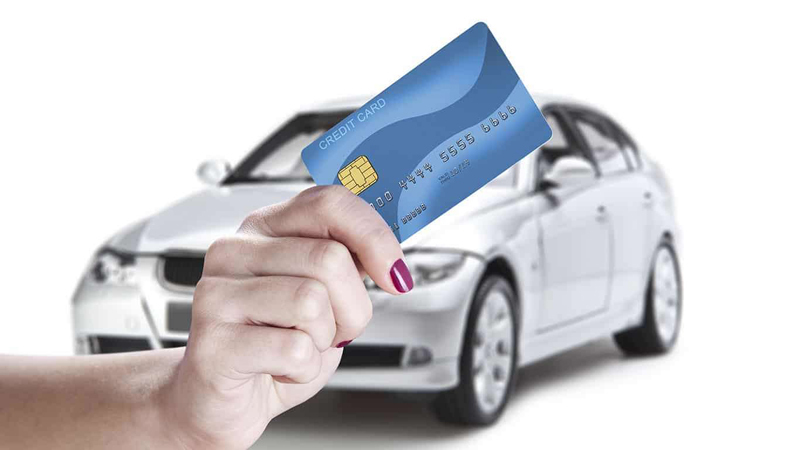 Review your car rental agreement closely and check for any verbiage about pulling your credit if you use a debit card. You can also just ask what their policy is in these types of situations. 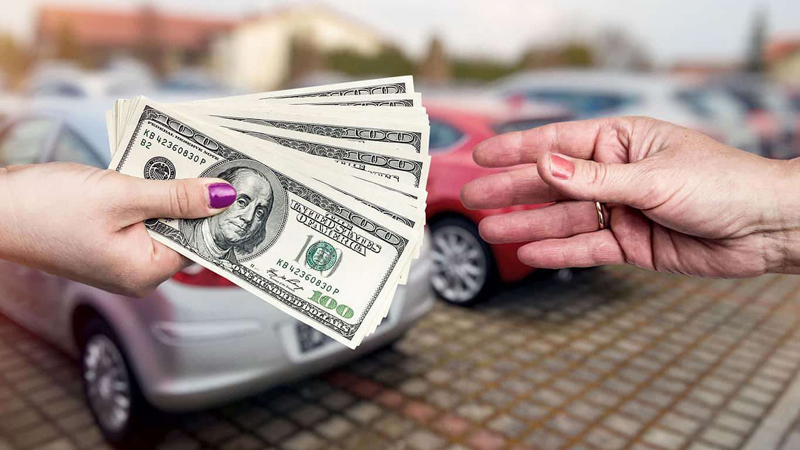 Saving up to pay cash for a car may seem smart. 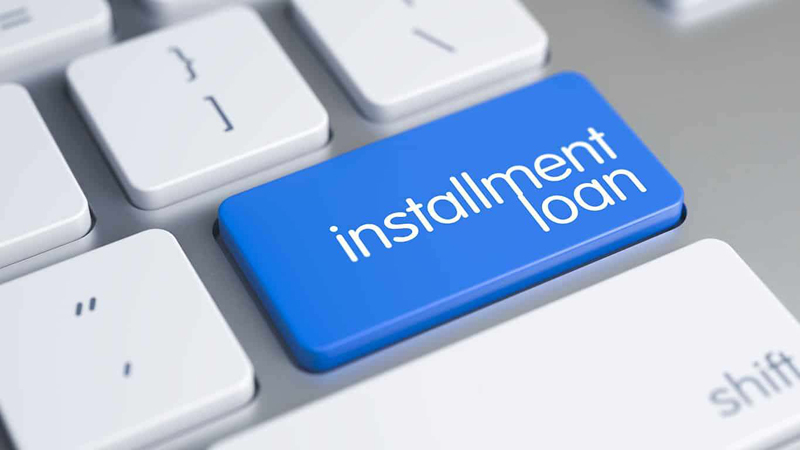 However, avoiding installment loans such as car loans can hurt your credit. That’s because lenders look for a history of paying installment loans on time when reviewing your creditworthiness. 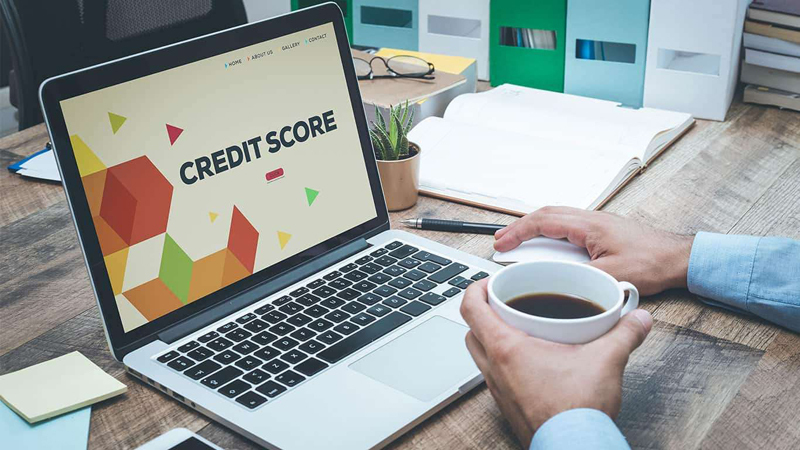 Having a good mix of revolving credit, such as credit cards, and installment loans, such as a car loan or a mortgage, are important for your credit score. Being too heavily skewed one way or the other can affect what loans you can get down the road or the terms of any credit you receive. Did paying off your loan hurt your score? You’re not alone. Paying off a loan can temporarily lower your credit score, according to credit bureau Experian. The temporary dip is caused by the way lenders view active vs. paid off loans. Making regular, timely payments on an active loan shows lenders you can handle credit properly. However, when the loan is paid off, this effect diminishes, causing your score to dip temporarily. It should be back up after a couple of months. The paid off loan will stay on your credit report, bolstering your score in the long run. Debt settlement involves negotiating with your creditors to pay less than the balance due to satisfy your debt. For example, you may owe $10,000 but negotiate a debt settlement which allows you to pay just $5,000 to satisfy your debts. While lightening your debt load may seem like a prudent thing to do, using a debt settlement to do it can have a negative impact. That’s because credit scoring is designed to reward those who pay all debt in full per the original terms of the credit agreement. Other lenders may take notice and be cautious of extending you credit in the future. Did you open a new credit card at the mall, so you can get 10 percent off your purchase? Then you got home and saw a credit card offer promising you free travel, so you applied? While these cards can seem like good deals, proceed with caution. Any time you open a new credit card, the card issuer will check your credit. It’s called an “inquiry” and it shows up on your credit report where it will stay for two years. Too many of these types of inquiries on your report can be a red flag for lenders since it could be an indicator that you may get in over your head with debt. Additionally, every new card lowers the average age of your credit, which is another important factor in determining your score. Having a long credit history makes you more creditworthy in the eyes of lenders who value a successful track record of managing debt. Be especially careful about opening new credit cards if you plan to take out a big loan such as a mortgage. 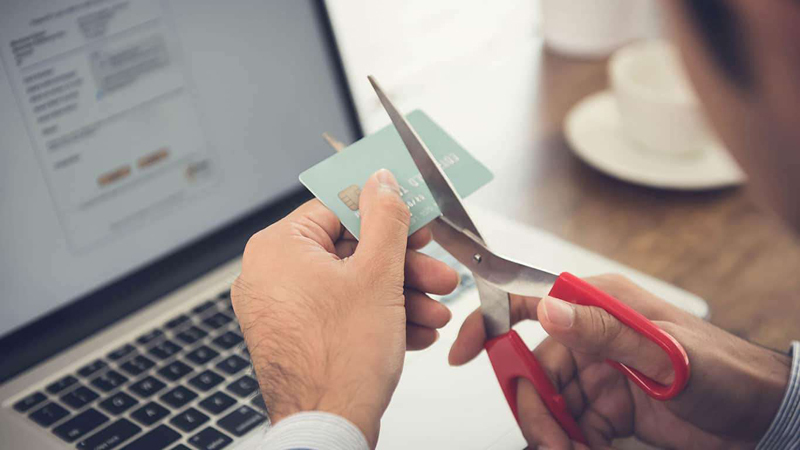 Moving all of your credit card debt to a new credit card with a low or no interest rate offer can seem like a smart move. Except when it’s not. While the move can save you a boatload in interest charges as long as you pay off the balance on time, it can hurt your credit score. This happens for two reasons. First, opening a new credit card shows up as an inquiry on your report and dings your score. Additionally, credit utilization rate models look at how much credit you’re carrying on individual cards as well as across all accounts. Doing a balance transfer offer can get you very close to the credit limit for your new card, causing your utilization rate (and your score) to take a dip. Doing a balance transfer can still be a good move if you can pay off the balance quickly. Once your card is paid off, your credit score should recover. However, make sure you can pay off the full balance before the promotional rate expires and avoid running up new charges on your old card.